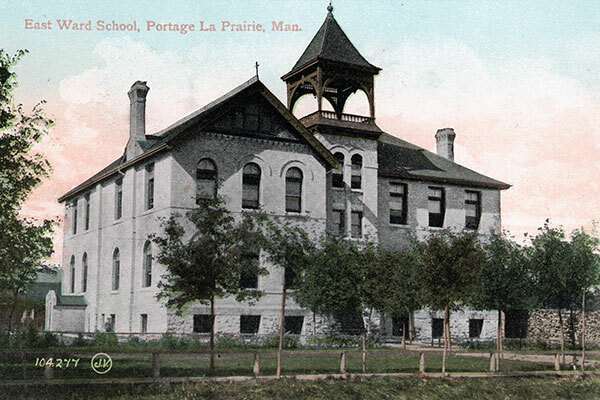 The Victoria School was built in Portage la Prairie in 1916, replacing the East Ward School (built in 1894 on a design by architect George Browne, destroyed by fire on 30 December 1915). 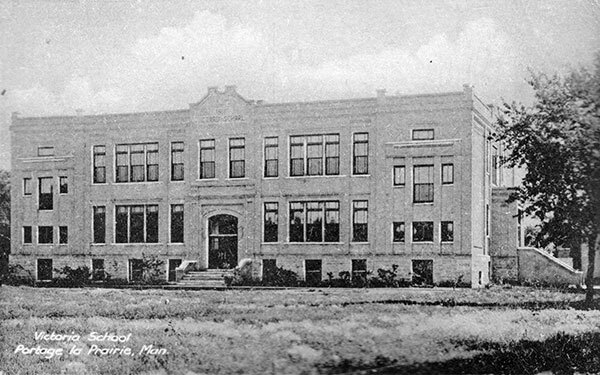 Designed by architect F. R. Evans, it had ten classrooms and was built at a cost of about $65,000. 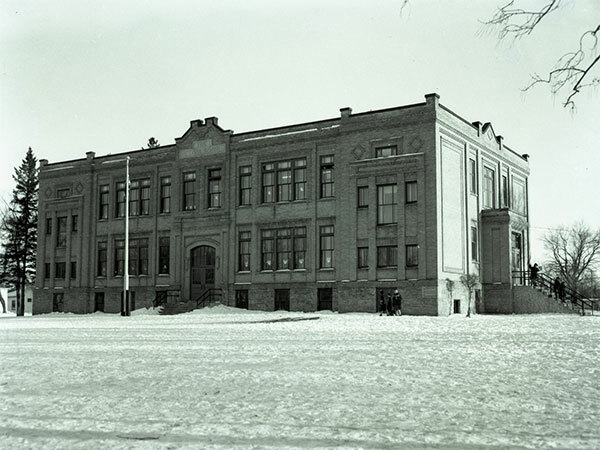 Later, eight more classrooms and an auditorium-gymnasium were added. It closed in June 2007. 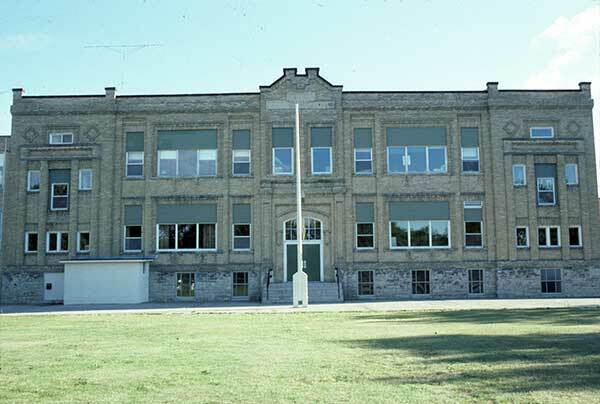 The building was sold by the Portage la Prairie School Division to the Red River College. Source: PCI Archive, Vopni Press Collection, 0262d. Source: Historic Resources Branch, Public School Buildings Inventory, slide 904. “Portage school destroyed by fire,” Manitoba Free Press, 31 December 1915, page 2. A History of Portage la Prairie and Surrounding District by Anne M. Collier, 1970, page 147. “Schools may be closed in rural areas,” Winnipeg Free Press, 18 June 2007, page A6.